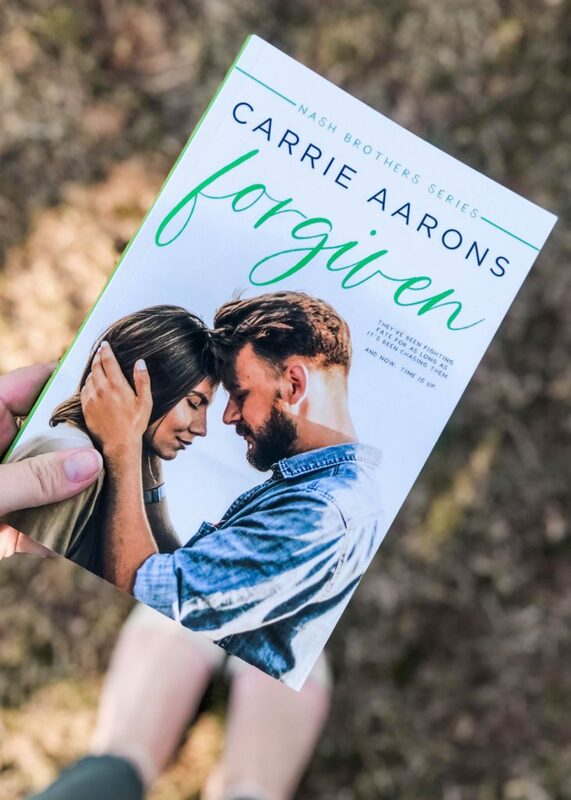 Today we are celebrating the release of a standalone title by Carrie Aarons. 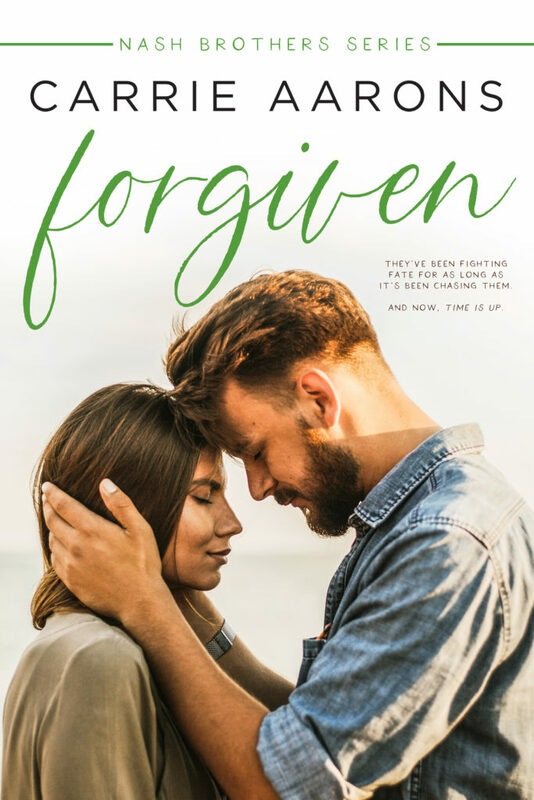 FORGIVEN is available for purchase now, and it is the second book in the Nash Brothers series! 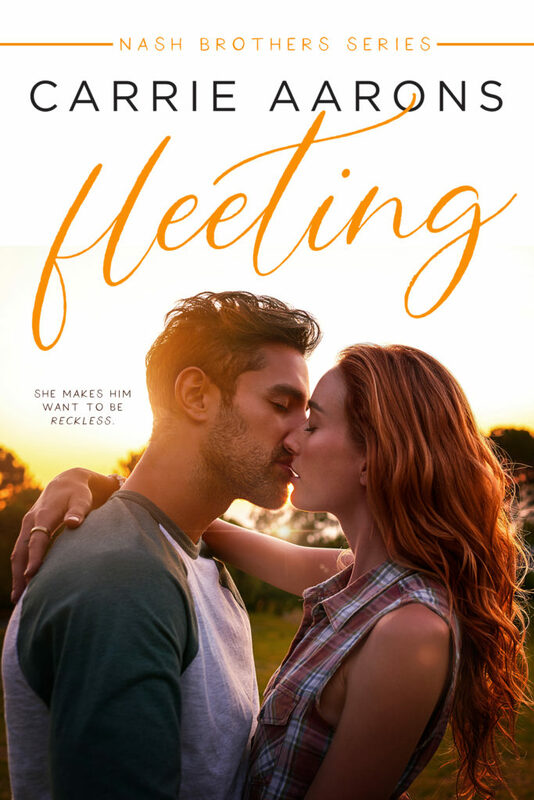 For a limited time, you can get the first book in the series, FLEETING, for 99 cents! 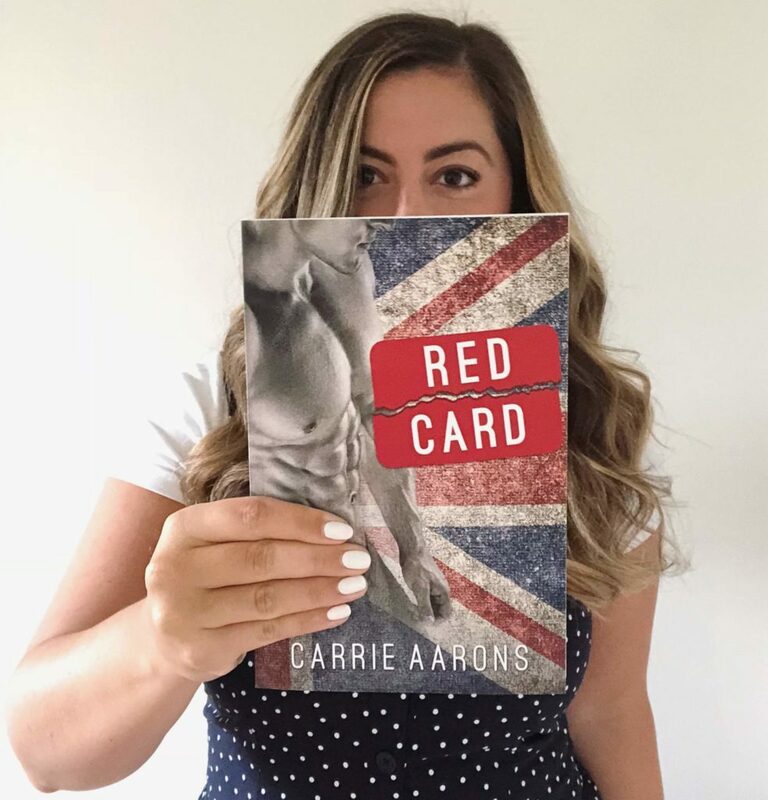 You can follow Carrie for exclusive updates about the series. In a split-second, a car crash killed almost everything between them. Ten years later, can one accidental ride fix tattered spirits, uncertain futures, and broken hearts? Lily Grantham has always done what she’s been told. The daughter of a senator, she grew up as the good girl of Fawn Hill, and carried that torch right on through to adulthood. Her only wild streak? Bowen Nash. She loved that boy since the day they laid eyes on each other, and it nearly ended them both. A decade later, and Lily still can’t move on. Even if Bowen has made it clear he doesn’t love her anymore. Bowen Nash never wanted the life he’s trapped in. 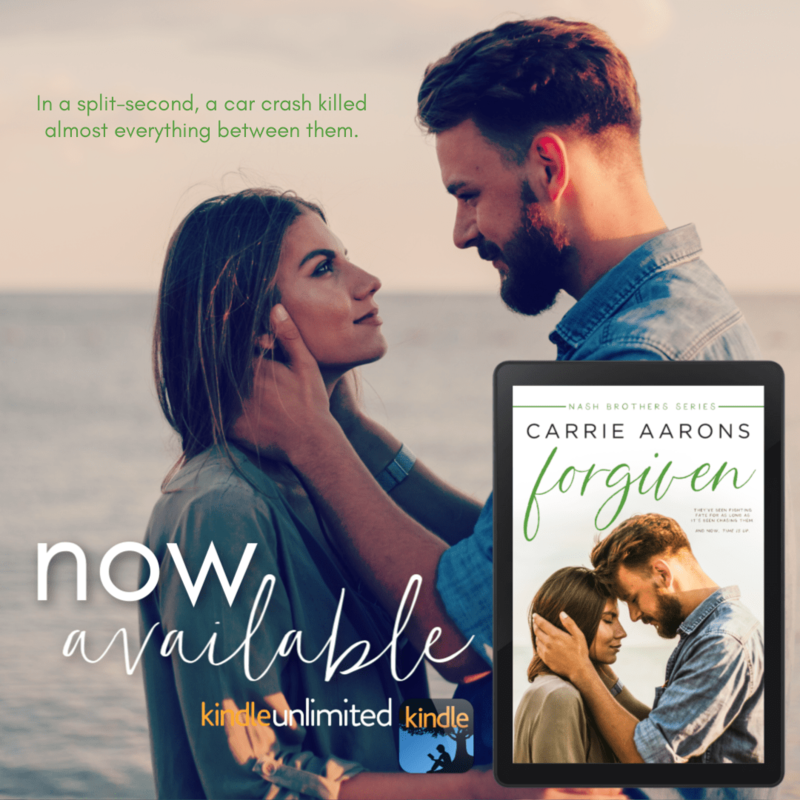 Destined for baseball fame and the love of his high-school sweetheart, that existence vanished in the flip of an old pickup. Now, he’s stuck in the town that produced his worst nightmare. Pretending to hate Lily Grantham guts him day in and day out. But to protect her from the ultimate secret, it’s necessary to break his own heart each time they pass on the street. They’ve been fighting fate for as long as it’s been chasing them. And now, time is up. 💛 Best I’ve Ever Had Countdown 💛 Best I’ve Ever Had by Abbi Glines will go LIVE in 5 days! #BestIveEverHad #ComingSoon #AbbiGlines #NewAdult #SeaBreezeMeetsRosemaryBeach #EliHardy Release: April 16, 2019 📚 Add to Goodreads: http://bit.ly/BestIveEverHadGoodreadsAbbiGlines 💛About The Book 💛 Summer had returned to the coastal town of Sea Breeze, Alabama. The nightlife lit up with scantily clad sun-kissed bodies, live music, the smell of freshly cooked seafood. Taking it all in he wondered if coming back had been the best thing. He wasn’t the same man who had driven out of town a year ago on the motorcycle he’d spontaneously bought after his best friend’s wedding. From the messy blond curls he’d let grow out to the tattoos now covering his arms, part of his chest and even the side of his neck, it all represented a part of his journey. Eli Hardy was back, but he didn’t plan on staying for long.